The second edition not only takes into consideration the development of law to date but also the new methods of contract procurement and implementation that have reached our shores as of recent. 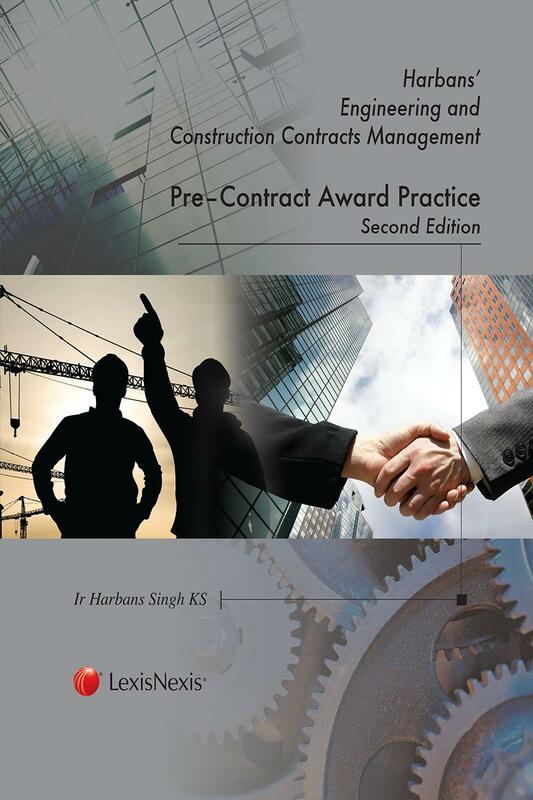 Harbans' Engineering & Construction Contracts Management: Pre- Contract Practice (2nd ed.) 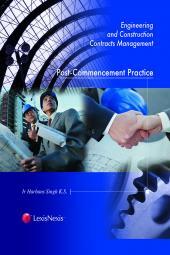 is the second title in the series of 4 books on Engineering & Construction Contacts Management; the other being Law & Principles, Commencement & Administration and Post-Commencement Practice. The first editionpublished in 2002 received overwhelming response from the local engineering & construction industry. This second title covers all activities involved in a typical engineering & construction contract from its very inception up to the award of the tender or signing ofthe contract. Topics include inter alia, the principal stages of project implementation, methods of contract procurement, commencement & designdevelopment, the tender process, contract award and contract documentation. These topics are supplemented by a digest of local cases relevant to the topics and a glossary of legal terms to make the book complete and sufficient. The second edition not only takes into consideration the development of law to date but also the new methods of contract procurement and implementation that have reached our shores as of recent. It addresses and amplifies on such methods that are being implemented by the Government of Malaysia in its Economic Transformation Programme (ETP) such as Partnering, Privatisation, Private Finance Initiative (PFI), Project Delivery Partner (PDP) system, the 'Swiss Challenge' system, etc. 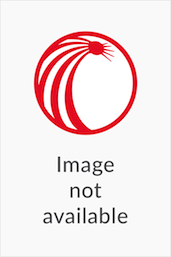 Furthermore, the book also deals with the One Stop Centre (OSC) system being currently adopted by Dewan Bandaraya Kuala Lumpur (DBKL) and other local authorities for the submission and approval of plans. In addition to the above, the previous chapters have been revised and updated to keep them in tandem with contemporary developments, whilst the digest of relevant local cases has also been expanded. In line with the format of the first edition that was so well received by readers, charts and diagrammes have been maintained but revised. Other new features such as paragraphing has been introduced in tandem with the 2nd edition of Book 1 to ease cross-referencing and navigating through the contents of the book.